Charlotte Josephine, Penelope McDonald and Emma Romy-Jones have been named as the latest winners of The Stage Edinburgh Awards. 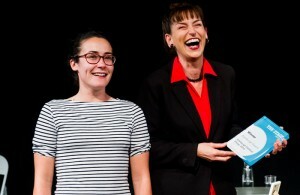 In the second round of the awards, Josephine was honoured for her performance in Snuffbox Theatre’s Blush at Cowgate – which she also wrote – while actors McDonald and Romy-Jones were recognised for Care Takers at C Venues. 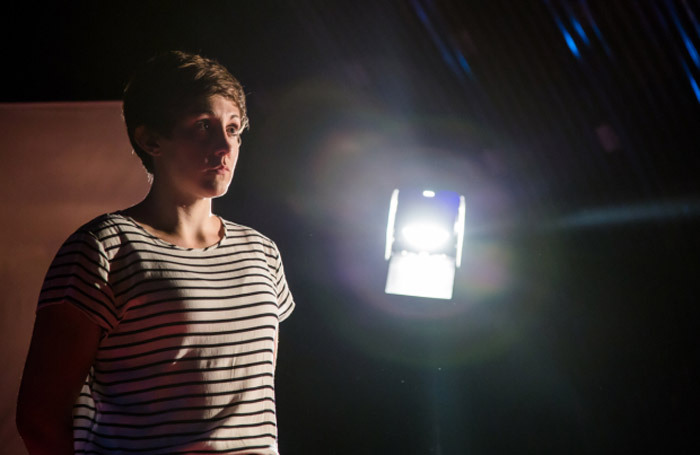 The Stage critic Stewart Pringle described Blush as “a truly important piece of theatre”,  hailing Josephine’s performance as “one of the most powerful and affecting of the year”. Accepting her award, Josephine thanked the “unsung heroes” who were “busting a gut behind the scenes and who really have made this production a million times better than what I wrote on paper”. “Huge thanks to everyone involved for their blood, sweat and tears,” she added. McDonald and Romy-Jones were described as “formidable actresses” by The Stage critic Gerald Berkowitz , who claimed they took on a “triple challenge” with their performances. “First, playing two equally strong women; second, subtly showing how each has a tragic flaw that undermines her best intentions; and third, bringing real passion to the exchange of ideas, making debate theatrically exciting,” Berkowitz said. McDonald said the pair were “delighted” to have their fringe roles recognised. “Emma Romy-Jones and I are well aware of what a gift this play is. There are only two of us in it and it is a powerful and beautifully written piece of theatre, which we have the responsibility to convey as well as we can,” she explained. Last week, The Stage’s first Edinburgh Awards  went to comedy troupe Kill the Beast and performer Liam Brennan.